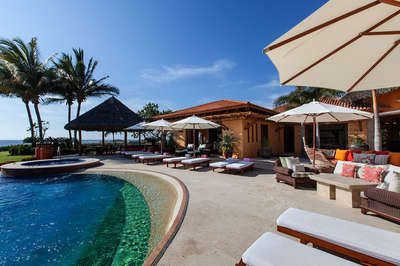 A complete offering of the true essence of Punta Mita, Villa Pacifico provides an experience unlike any other. 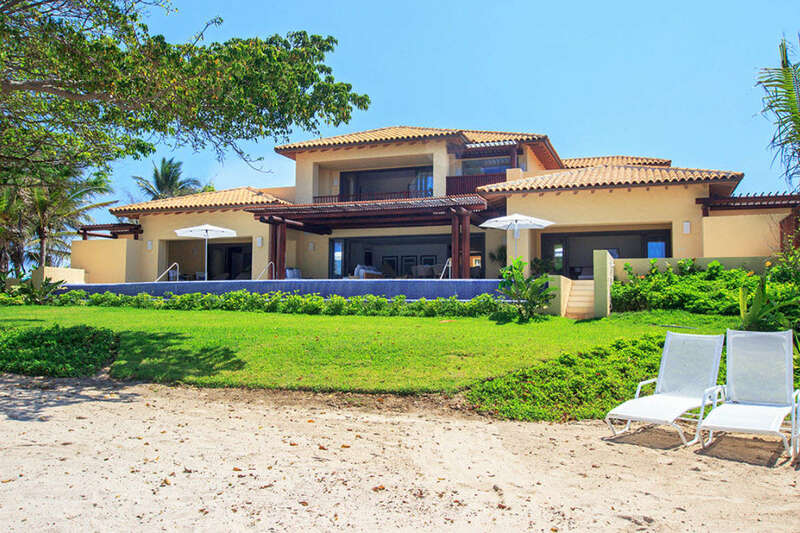 This four bedroom luxury villa is just steps from the white sandy beach and is located next door to the St. Regis Beach club. This exclusive location offers guests unique, panoramic views of the Pacific Ocean and Punta Mita's signature rock formations that protrude in the distance. The excellent service provided during your stay will allow for your total relaxation and will have you returning to Villa Pacifico year after year. Indoor outdoor dining areas (seats ten).